Prolific indie music mag Overblown have once again kindly asked me to write a review, and since it was for YOUR FIRST STUDIO ALBUM IN YEARS, I was more than happy to oblige. 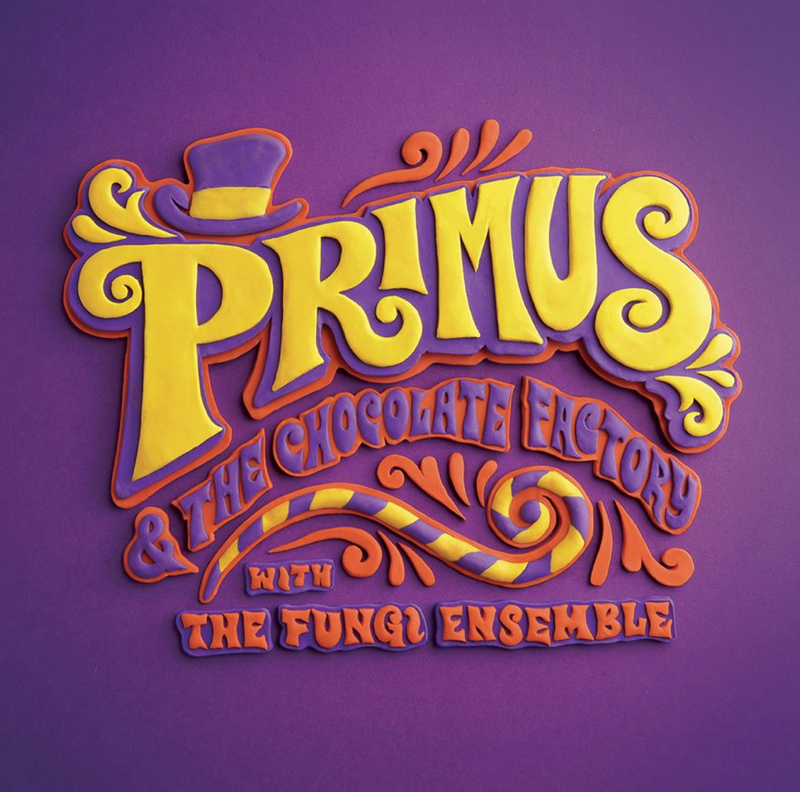 However, the album did bring back traumatic memories of nightmare propaganda piece Willy Wonka and the Chocolate Factory, so excuse my whimpering take-down of one of my favourite bands. I hope it doesn’t hurt for you as much as it did for me.